As you find yourself cleaning out the closets for spring, what better way to freshen up your wardrobe than with these innovative fashion apps? From organizing your closet, to coordinating your outfits, and even snagging the best street style-looks, these up-and-coming apps act as your personal stylist to make dressing well each day just a click away. Here are the ones to download now. There’s a reason countless magazines advise to shop your own closet: half of us don’t even know what’s really in there! 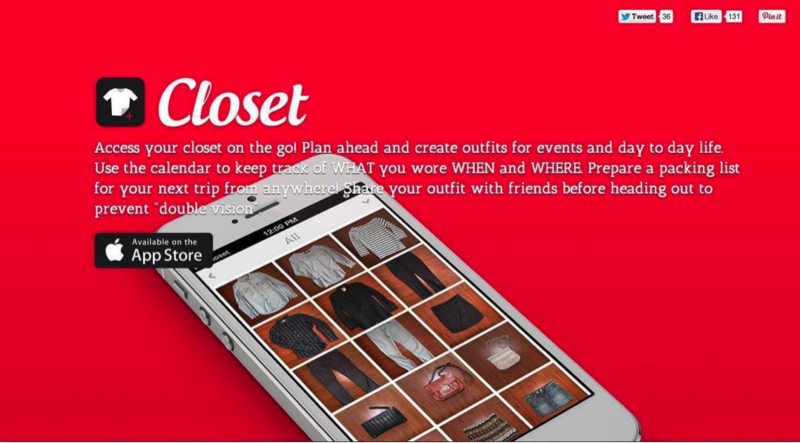 The Closet App creates a digital inventory of your closet and helps you organize by season, create a packing list before traveling, and even coordinate outfits, among many other features. The app now includes a bulk-import feature, so you can upload multiple clothing snapshots at once. You can also add notes such as price and how many times a piece was worn to see if you’re really getting mileage out of that last outfit splurge. For the micro-managers, you can even plan outfits ahead of time by adding items to the built-in calendar. Now anytime you’re faced with the “I have nothing to wear” conundrum, simply browse through your mobile wardrobe. Dubbed the “Instagram of Fashion,” Pose is a mobile app that offers a constant stream of fashion and beauty inspiration from bloggers, stylists, editors and brands, and much of it is available for purchase. It’s also the perfect tool for indecisive shoppers, i.e. everyone. Instead of dragging a friend along or depending on a pushy store clerk, users can snap a photo of their potential outfit and have the Pose community immediately weigh in. 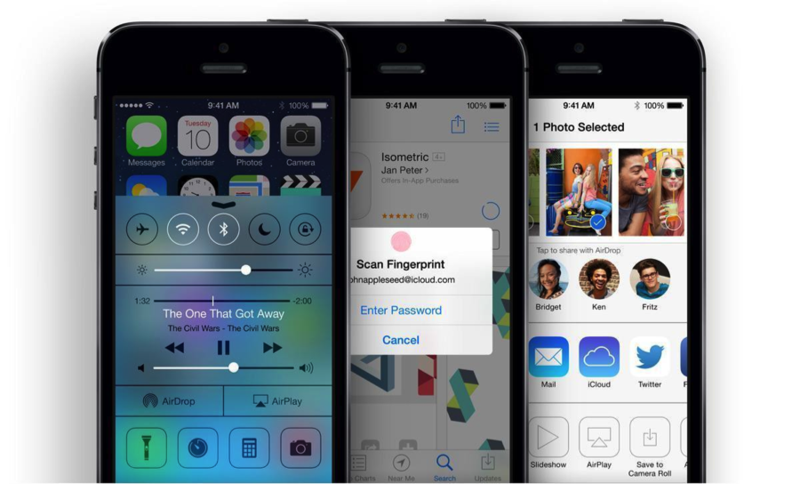 It also acts as a digital shopping list that gathers photos of items that you’ve been eyeing and catalogs your owned items. Pose also offers a jumping off point by suggesting users and brands that share your style based on a short survey. The only thing it doesn’t provide is financial restraint. 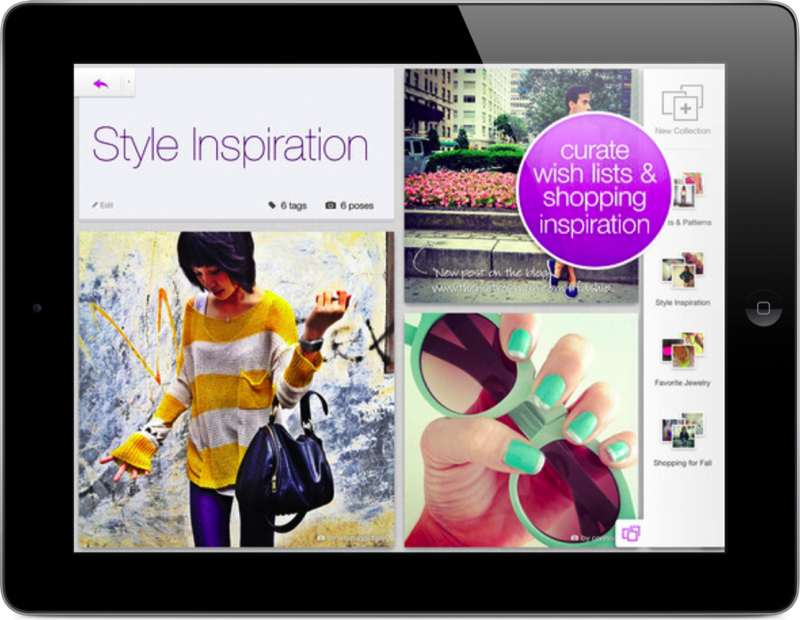 Stylitics takes the same approach as Closet but offers social sharing and an easier to navigate interface. After you upload your wardrobe, the app lets you categorize by color, pattern and even brand, which is later used to coordinate your outfits. Not sure what to wear with that new skirt? Simply access your digital stylist to see what matches best. Have a weekend getaway planned? Stylitics sends you weather alerts along with style and trend updates to plan accordingly. Like Closet, the app also tracks how often you wear an item or outfit, which can help you determine which clothes to ditch or donate after the seasons change. While not everyone is meticulous enough to catalogue his or her own wardrobe, this app offers a feature that would excite any style-seeker. 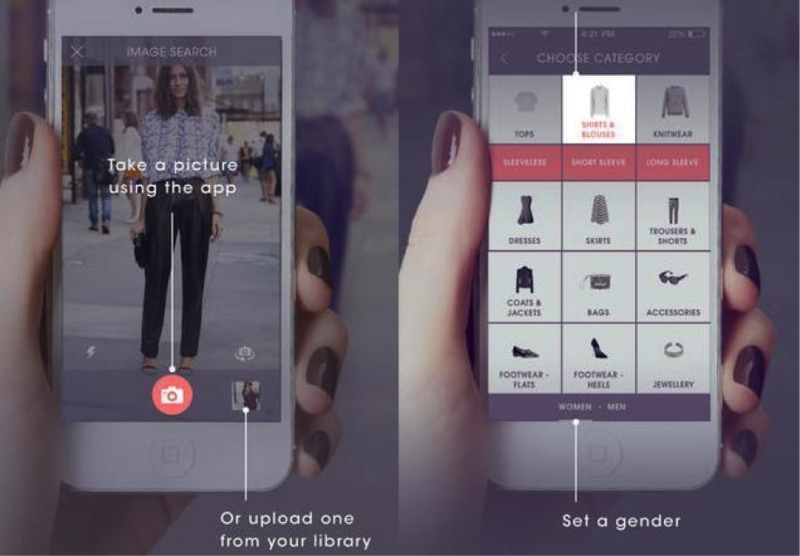 ASAP54, also called the “Shazam of Shopping,” lets users snap a photo of outfits on the street and will identify where it’s from. For all those times you saw the perfect backpack on the subway or a unique top on a style blog, ASAP54 will help you to track it down using visual recognition software and crowdsourcing to identify the item in their retailer database or find similar products. Their image search can also make suggestions based on a fabric swatch, a pattern or even a single color and uses an easy click-through to buy model. To differentiate itself from its competitors (The Hunt and Snapfashion), the app also utilizes a social network where users can build a profile and view what other people are looking for. Now you just have to work up the courage to photograph strangers for fashion inquires. Just as you use these apps to express yourself through fashion, you can take pride in your gadget accessories with the Logitech FabricSkin Keyboard Folio for the iPad Air. Fusing fashion with function, this amazingly thin case features a Bluetooth keyboard that is fused into the interior fabric and comes in an array of colors including Mars red orange, classic black and a slate grey with a vibrant yellow interior. Sleek and durable, it keeps your tablet safe with two-sided protection and water-repellant materials. Whether you’re using your iPad as a workstation or browsing in bed, this folio offers versatile viewing so you can work at any angle. Tweet us @Logitech and share your favorite app discovery.